Femininity is a fluid concept, open to the interpretation of those who claim it for themselves. For women, the feminine is not a separate entity, but an expression of one’s own identity. 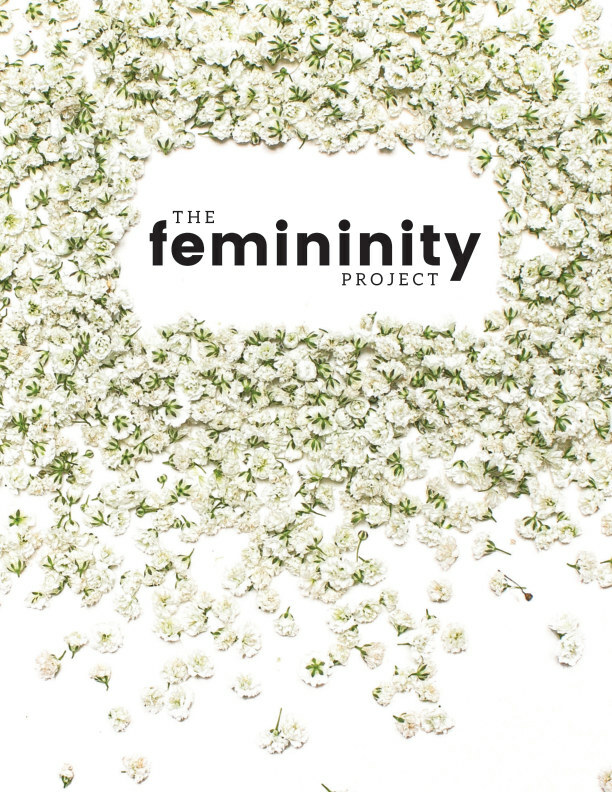 The Femininity Project is a magazine profiling nine women with different backgrounds in varying stages of life, each sharing her own perspective on womanhood and the implications of femininity for her personally.